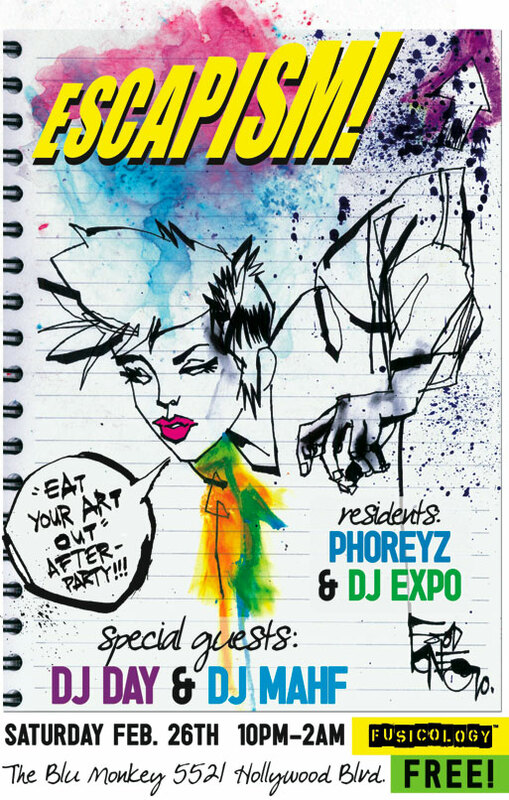 Soo… I’m in this really fantastic art show on Saturday! I have one piece in it and it’s a group show with sixty artists at my favorite art venue in LA. You should come. Free booze, hot girls, and food trucks!! The theme is the dark and cryptic origins of nursery rhymes, which is a super fun theme. 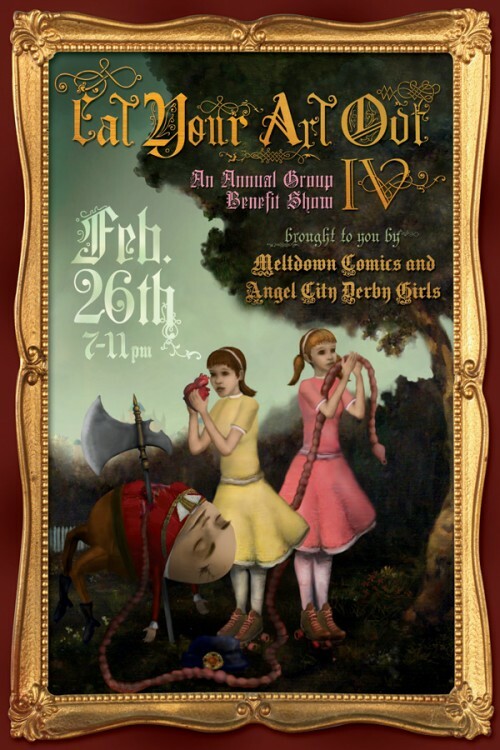 My piece starts off at $50 in the art auction- proceeds help the ANGEL CITY DERBY GIRLS. I’ll upload my piece after the show if you live too far away. 7-11pm. Meltdown Comics, 7522 Sunset Blvd, LA CA 90046. I’m also shooting this show! And here’s info on the afterparty!! !